Have you ever heard of Linux? It's a rather interesting and new OS (operating system) which is a LOT better than Windows. If you want to learn about it, go here. 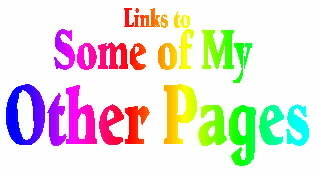 I don't know why I am putting this link, here, perhaps I am going mad, or madder?!?! Well, click on it and see what it is!